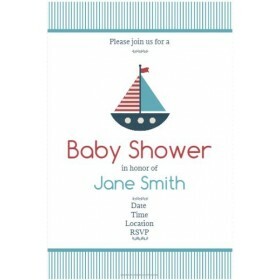 - One die cut invitation printed on white matte cardstock. 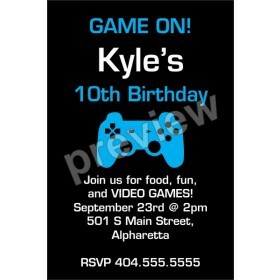 The invitation is approximately 5x7 inches. 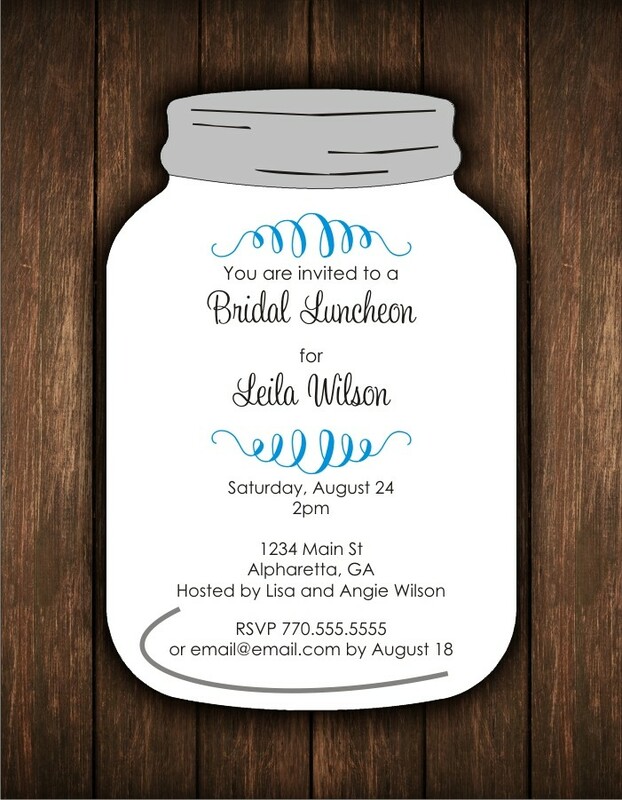 This fabulous invitation is cut in the shape of a mason jar! 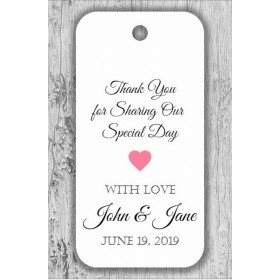 It's great for bridal showers, baby showers or birthday parties. 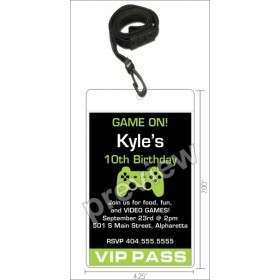 You can customize the text that appears on this invite easily online!